Endorphina online slots games are usually not known for their superior graphical quality, but Geisha casino slot game is a fine exception. The art style and the graphics of the game are very good and of high quality – we especially liked the use of colors. The theme is about ancient Japan and geishas, as can be clearly guessed by the name. The payouts are highly satisfying too, you can win 1.500.000 coins with one spin. In fact, Geisha online slot game by Endorphina may be the most rewarding game we ever played – and yes, we count the ones with progressive jackpot pools. The game has 5 reels, 3 rows, and 25 pay lines. There are no low-valued symbols, which is always a nice thing. All symbols are high-valued and shown with theme appropriate pictures, such as fans, teapots, golden fishes and geishas in different costumes. The payout range of the symbols is in between 3.000 and 180.000 coins. However, they are dependent on your bet levels – to get the maximum prize, you must play with the maximum bet level. There are two special symbols in the game; wild and scatter. The wild symbol is shown with a picture of two golden fishes swimming together. As can be expected, wild substitutes all other symbols in the game, except scatter and doubles the prize while substituting. It also has a payout of 300.000 coins, if you manage to land five of them together on a pay line. A temple picture is used for the scatter symbol, and it is the most valued one in the game: for five scatters anywhere on reels, you win 1.500.000 coins. Three or more scatter symbols also trigger 10 free spins with multipliers, up to x3. This bonus round can re-triggered anytime during the base game. The bet levels change between 1 and 300 coins per spin, and the maximum bet is a little “pricey”: 7.500 coins. However, the payouts are also good as we explained above. 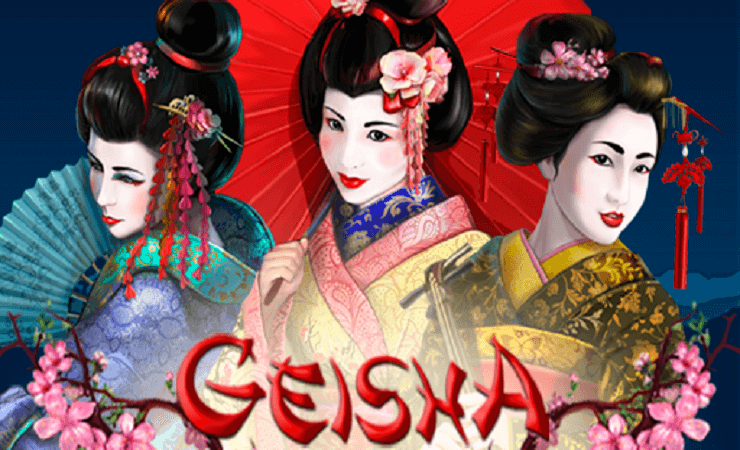 If you like to play casino slots online and looking for a game with incredible payouts, Geisha will be a very good choice. Try the free slots no download version first, with 1.000.000 complimentary coins in your balance, free gameplay lasts or hours. Play at Casino Avenue to find other games with amazing prizes!